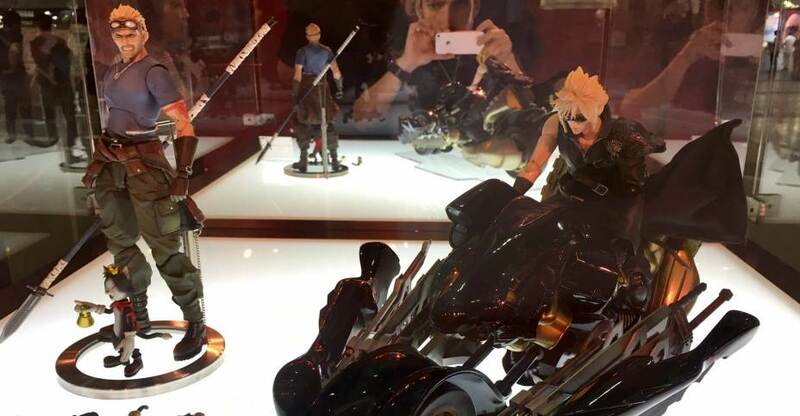 Square Enix had a small display at Toy Fair 2018. Here are the video game related figures they had on hand. these include a few items from the Diamond Previews booth. Among the figures are Final Fantasy, Kindom Hearts and NieR: Automata. Check out the list below for what’s in the gallery. Square Enix has released photos and details for two upcoming Dissidia Final Fantasy Play Arts Kai Figures. 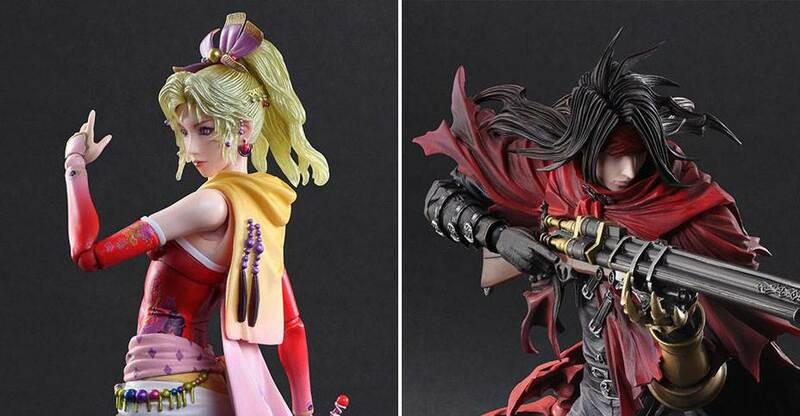 The new figures include Tina Branford from Final Fantasy VI (Terra in the North America version) and Vincent Valentine from Dirge of Cerberus: Final Fantasy VII. The Tina figure stands at 9.7″ tall. She includes interchangeable hands, a sword, a knife, and a figure stand. Vincent Stands at 10.8″ tall. 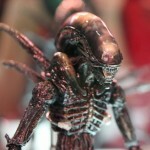 He will include interchangeable hands, a rifle, a pistol, and a figure stand. The figures will be priced at 14,800 Yen each (about $132 USD). They are scheduled for release in Japan this May. Check out some official photos after the jump. The photos come courtesy of @M_Alloc on Twitter. You can see them after the jump. 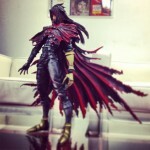 Square Enix has released new official shots of their upcoming Play Arts Kai Variant Final Fantasy Vincent. We previously saw a teaser image, which was released last week. The new picks give us a clear look at the new figure. No release info was provided. Thanks to Hidemi Matsuzuka from Square Enix – we have a new teaser shot of Play Arts Kai Vincent from Final Fantasy fully painted. 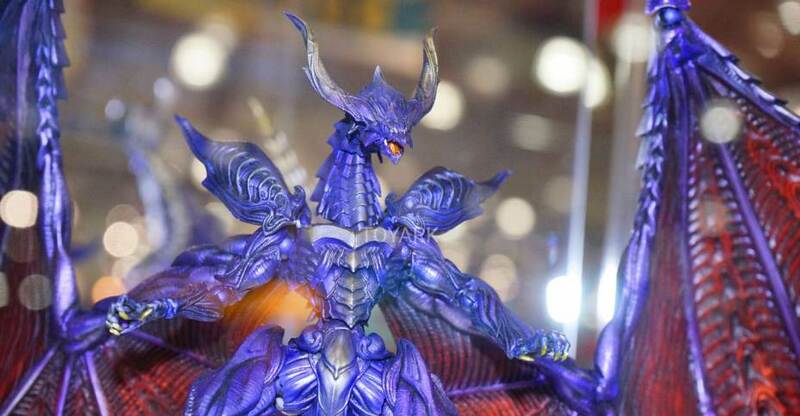 We last saw him at Toy Fair 2013 in prototype form. Check out the pic after the break!